"It's an absolutely stunning film, made with patience, intelligence and sensitivity." Three years after the horrific mass shooting in Newtown, CT that took the lives of twenty elementary school children and six educators on December 14, 2012, the small New England town is a complex psychological web in the wake of yet another act of mass killing at the hands of a disturbed young gunman. 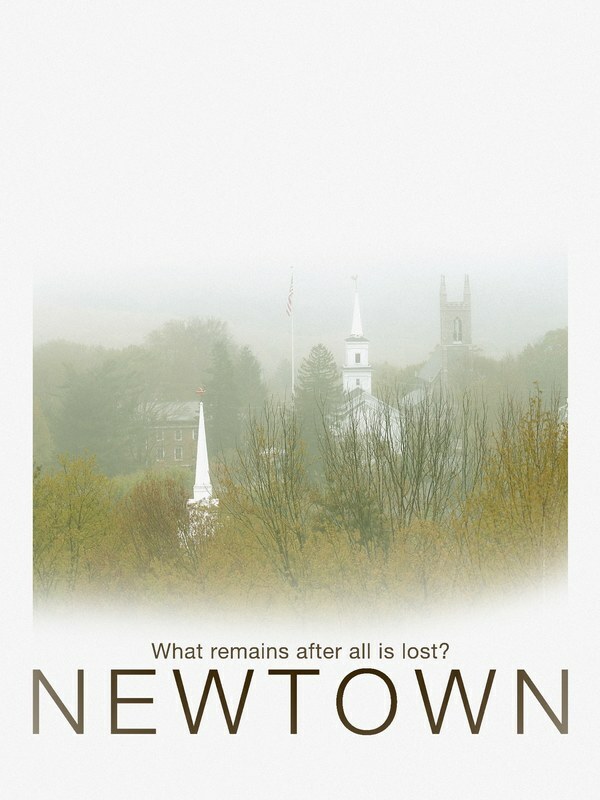 Kim A. Snyder’s searing NEWTOWN documents a traumatized community fractured by grief and driven toward a sense of purpose. There are no easy answers, no words of compassion or reassurance that can bring back those who lost their lives during the shooting at Sandy Hook Elementary School. Instead, Snyder gives us exclusive access into the lives and homes of those who remain, all of whom have been indelibly changed by the events. Each person, be it a parent, school nurse, or state police officer, tries in their own way to make sense of their loss. NEWTOWN bears witness to their profound grief and allows it to reverberate within our collective conscience - exploring what happens to a community after it becomes the epicenter of a national discussion, and what is still left to cope with after the cameras leave.